Is the the right place to post your Elite photo? Last edited by Catflap on Thu Mar 16, 2017 10:24 pm, edited 1 time in total. Try this again with some primitive methods. Last edited by Capricos on Sat Mar 18, 2017 12:09 pm, edited 2 times in total. 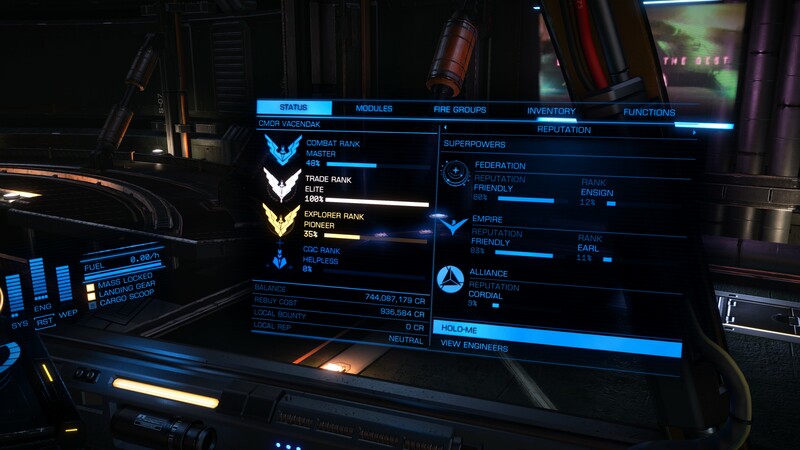 Well I've made it to triple Elite but for the life of me, can't get the screenshot to show up on here and it's driving me nuts. Hit triple Elite a couple months ago. Here's a screenie. Thanks! Trinity Star wrote: Could you change my name on the list, Victoria Greenwood now = Trinity Star. If you mean the list in the first posting, I don't think it's been updated in a while (and I'm not on it ). If you mean somewhere else, where is that? List on the first page.